Dunnigan & Messier Attorneys at Law Marc P. Messier, ESQ. 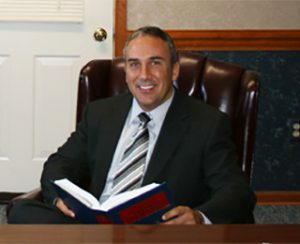 Marc P. Messier focuses his practice on personal injury, social security disability, family law, criminal, traffic, medical malpractice, and personal injury. He regularly practices in the General District, Juvenile and Domestic Relations, and Circuit Courts of Newport News, Hampton, York County, Isle of Wight, Williamsburg. Marc provides representation of the criminal process including preliminary hearings, bond hearings, and jury trials. He practices in all federal and state courts in the Hampton Roads, Virginia and surrounding area.